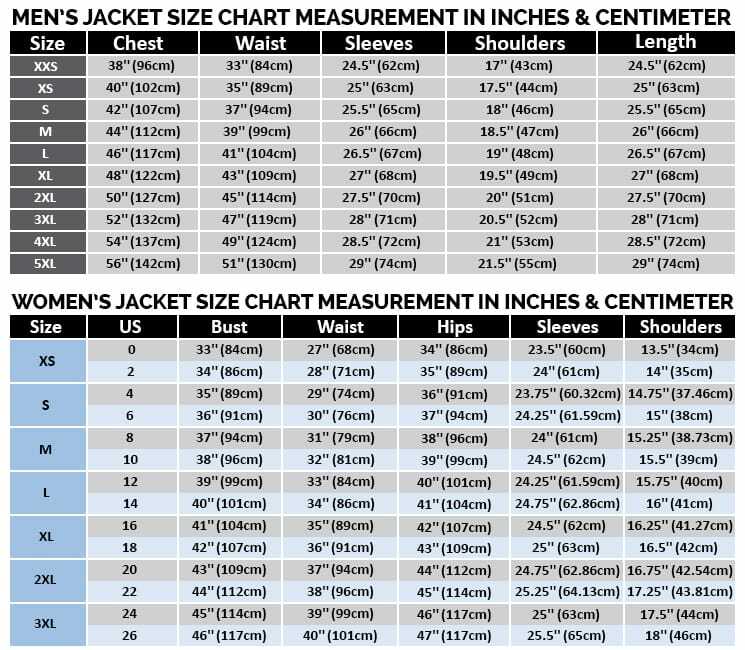 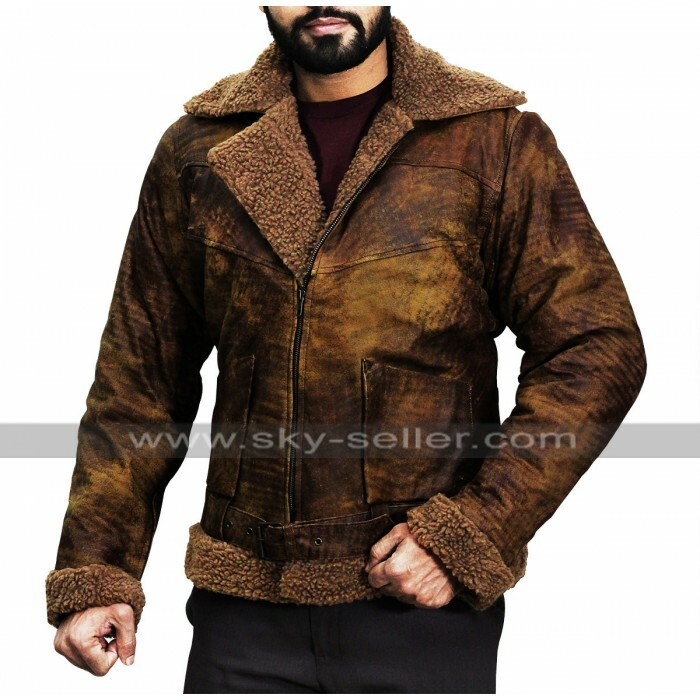 This jacket is a great choice to go for which has been designed keeping in mind the style need of people and also the need to fight with cold weather. 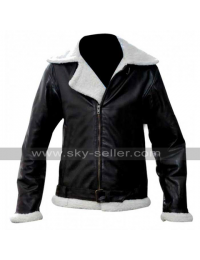 This jacket has been made with an ultimate styling which comprises of the base being made with the faux and genuine leather whereas the fur look is embellished as a major functionality of this jacket. 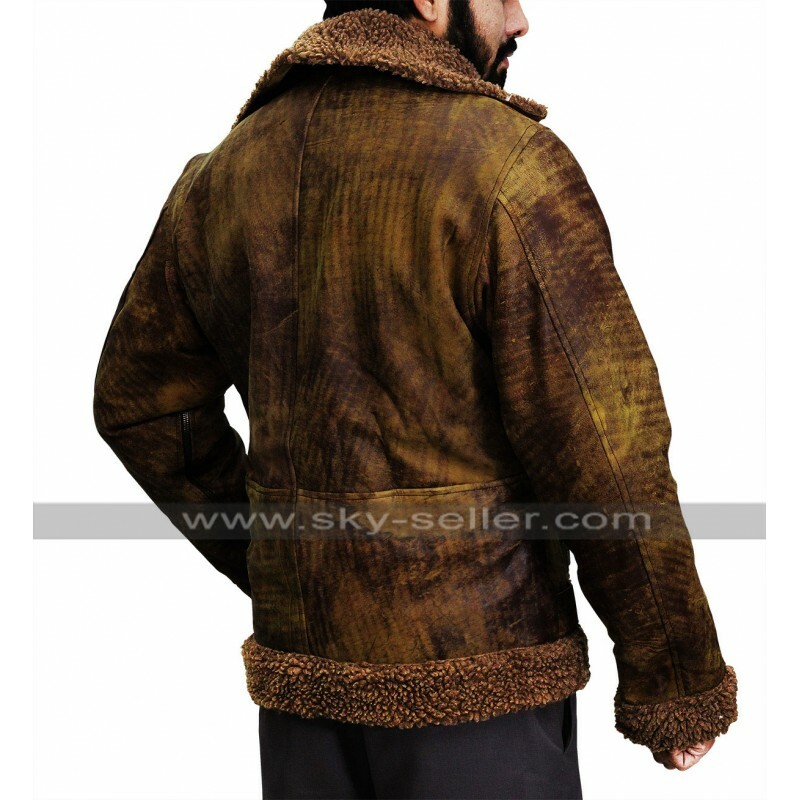 This jacket's inner has a lot of comfort being made out of fur material and the stitching of this jacket is also marvelous. 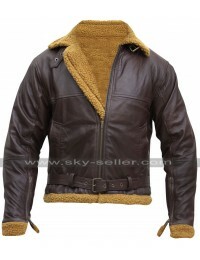 The jacket has the finishing of intricate stitching and appears being a great choice to go for. 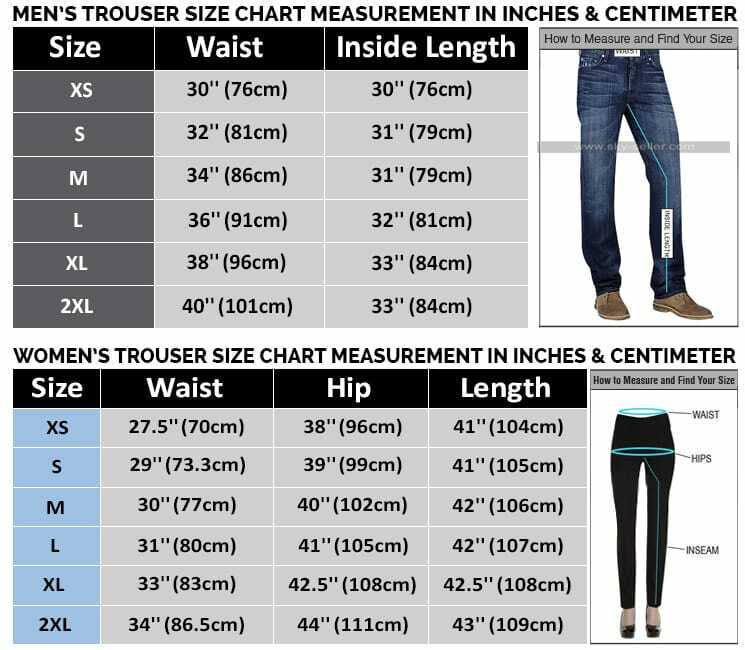 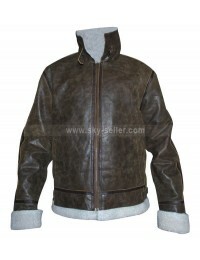 The front has stitching patterns and along with this there are two pockets as well on the sides and the sleeves are provided with a closure of zip. 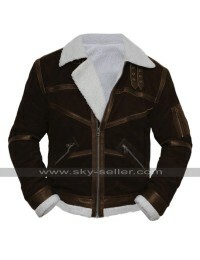 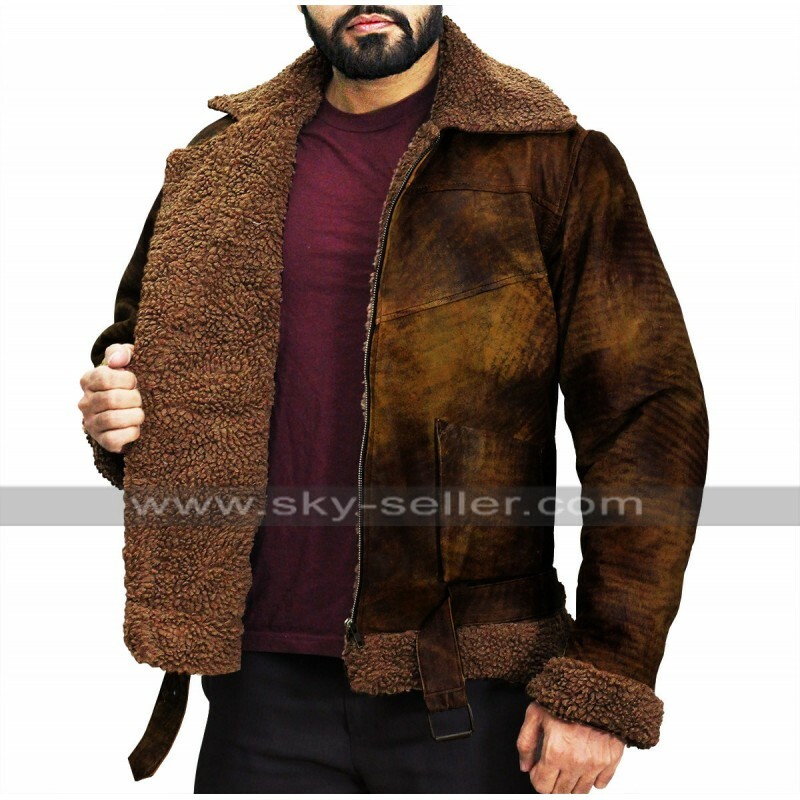 This jacket is available in two colors being distressed brown and distressed black which may be opt as per the choice. 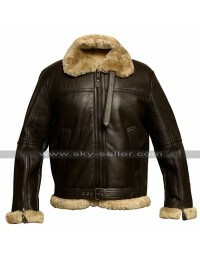 Genuine leather and faux leather choice.